Businessman turned freelancer in order to spend more time with his son. Currently have decided to take on creative writing as a hobby. 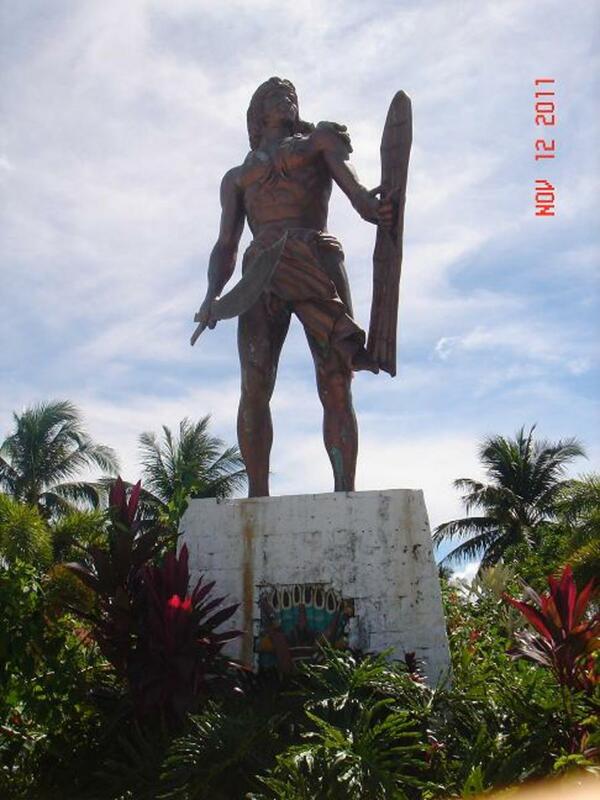 Lapu-Lapu monument is a 40 feet (12 meter) bronze statue located in Punta Engaño, Mactan, Cebu and a famous Cebu tourist spot. 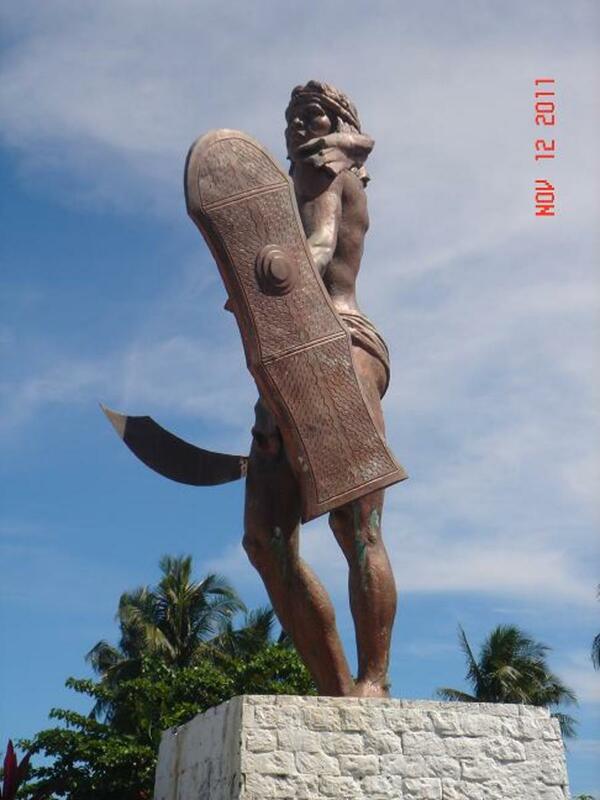 The statue depicts the hero holding a bolo and a shield which was believe to be what Datu Lapu-Lapu used during the battle. This is erected to honor the 1st ever hero of the Philippines who lead 1,500 Mactan warrior against explorer Ferdinand Magellan. The Statue is facing the bay of Mactan ever watchful to protect Mactan for any aggressor and serve as a reminder of Filipino Bravery. It is said the Datu Lapu-Lapu refuse the order issued by Raja Humabon of Cebu Island to provide food supplies for Magellan’s fleet of ships and to convert to Christianity. Raja Humabon convince Magellan to view this refusal as an act of rebellion since back then it was believe that Raja Human and Datu Lapu-Lapu are bitter enemies. On the morning of April 27, 1521 Magellan sail to Mactan to crash and force Lapu-Lapu to yield. However, Magellan was unable to land his ship because of the corals and rocky beds that surround the shore of Mactan, with the ship out of range Magellan lost his greatest advantage his cannons. He was force to engage Datu Lapu-Lapu in their terms Magellan relying on his superior weapon led 48 men wearing metal body armor disembarked to a thigh high water level and tried to make their way to the shore of Mactan.Datu Lapu-Lapu takes this as an opportunity to harass the aggressor who was moving on a slow pace with spears. Datu Lapu-Lapu and his man were able to repeal the Spanish invader and killed Magellan and became the first Filipino who has repelled a Western aggression. In short, the downfall of Magellan that led to his death can be attributed to the following factors. The Tide - which prevented him to use his greatest weapon - cannons. Overconfident - Even though he have twenty to thirty balangay (war boat) worth of Humabon's warriors, he prevented them to join the battle to show off their supremacy. Outnumbered - His troops disembarked their ship hip deep waters wearing full armor to engage around 1,500 local warriors wearing light clothing. Wrong assumption - He assume by showing off his fleet that Datu Lapu-Lapu will simply submit like what Rajah Humabon king of Cebu did. This historic battle is re-enacted each year name “Kadaugan sa Mactan” on the beach at Magellan Bay and is one of the highlights that tourist go to when visiting the different Cebu tourist spot. Considering, Datu Lapu-Lapu is the first Filipino here. Our government have taken step and incorporate his name in currency and agency to honor his memory. Datu Lapu-Lapu appeared on a Philippine 1-centavo coin which circulated in the Philippines from 1967 to 1974. Date Lapu-Lapu is the central figure in the seal of the Philippine National Police and the Bureau of Fire Protection. A monument located in Rizal Park located in Manila the capital of the Philippines. A local fish was named Lapu-Lapu in his honor. Mactan now have a city called Lapu-Lapu city. Nothing much is known about Datu Lapu-Lapu after the battle of Mactan. Some says that Datu Lapu-Lapu and Rajah Humabon managed to patch things up and continue with their relationship of trade while some says that he left the island for good following the fall out with the other leaders and return to Borneo with his children, wife and followers. 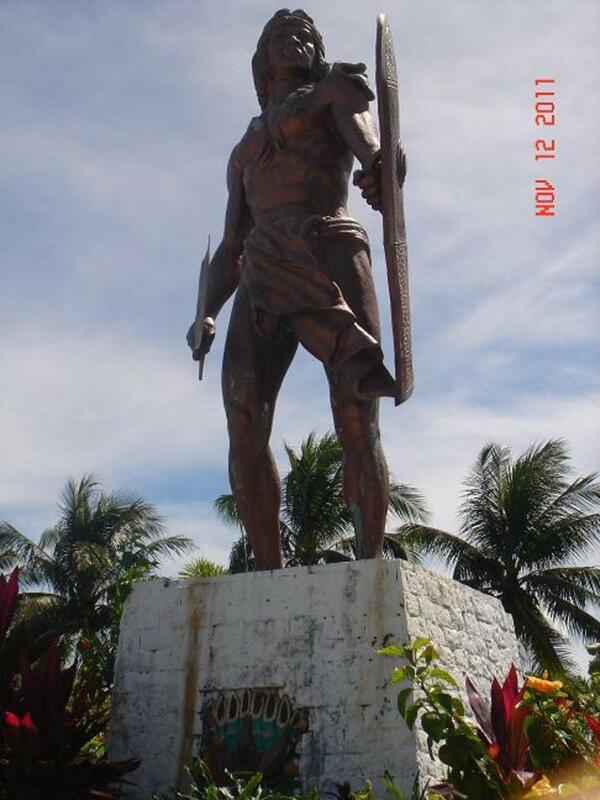 Local Legends has it that Datu Lapu-Lapu didn’t die but was turned to stone and is forever guarding the seas of Mactan. Native who are engaged in fishing would throw coin to asked permission or grace to fish in the Datu’s territory. Today, visiting the shrine will prove to be a complete experience for any tourist the place is surrounded with restaurants that serves fresh seafood dish, souvenir stores and a park to help past the time. 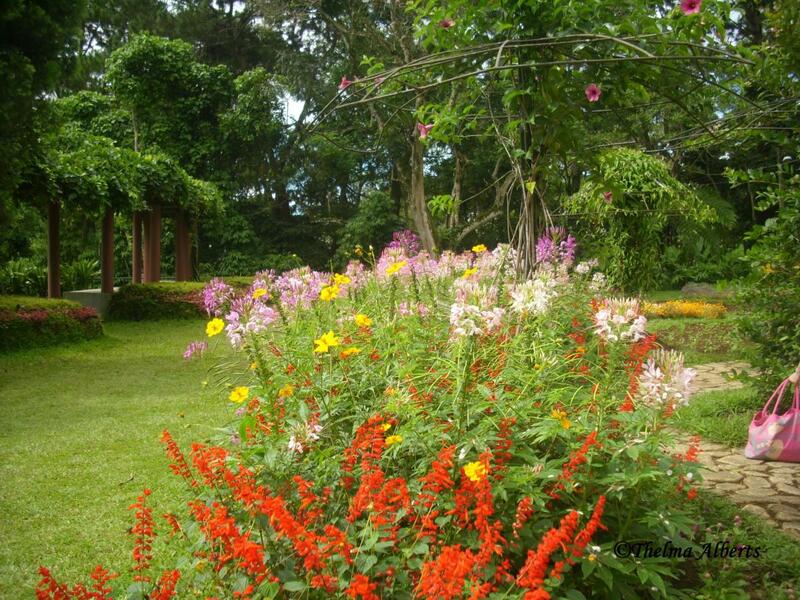 Also within the park located within a walking distant is another famous Cebu tourist Spot - Magellan's Marker. Cebu Dried Mangoes is one of the best in the world. Beautiful Cebu! It's great to hear the history of Datu Lapu-Lapu. Hope there's going to be more like this so we will not be missing out on stories and memories that we may very well enjoy. Thank you for sharing. My votes! 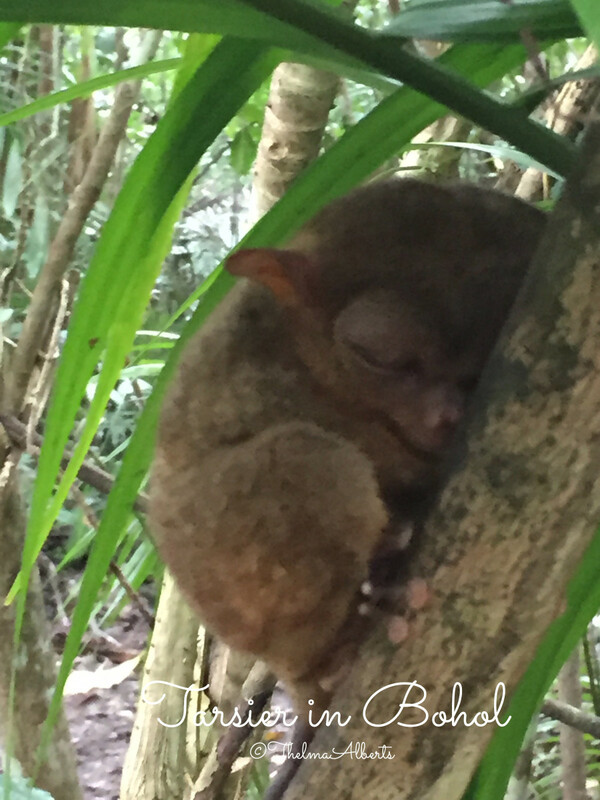 @Travel_man1971 - I hope that more filipino feel this specially those in politics and give Lapu-Lapu the credit and respect he deserve specially in Manila our capital. 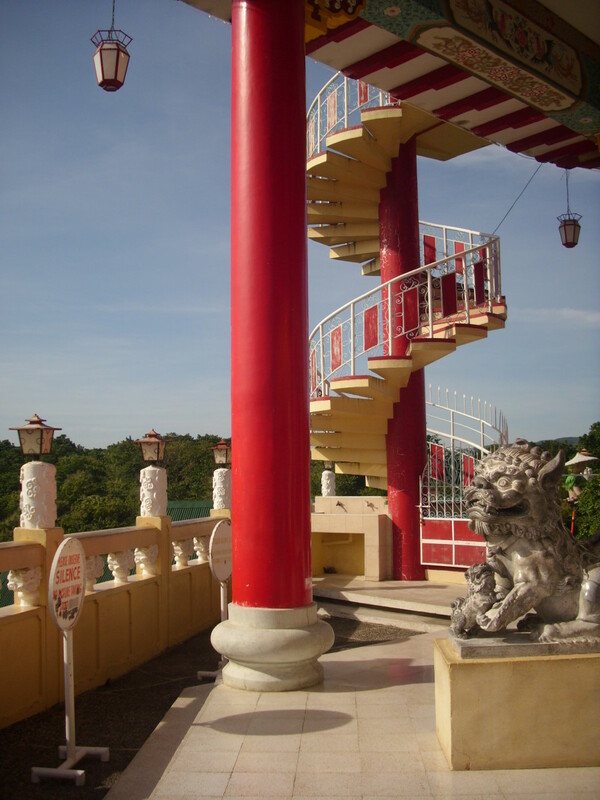 Awesome story about Datu Lapu-lapu, kabayan! I've never been to Cebu but I'm planning to explore its tourist spots and heritage sites. As a Filipino, I feel proud to be re-telling this story to others. 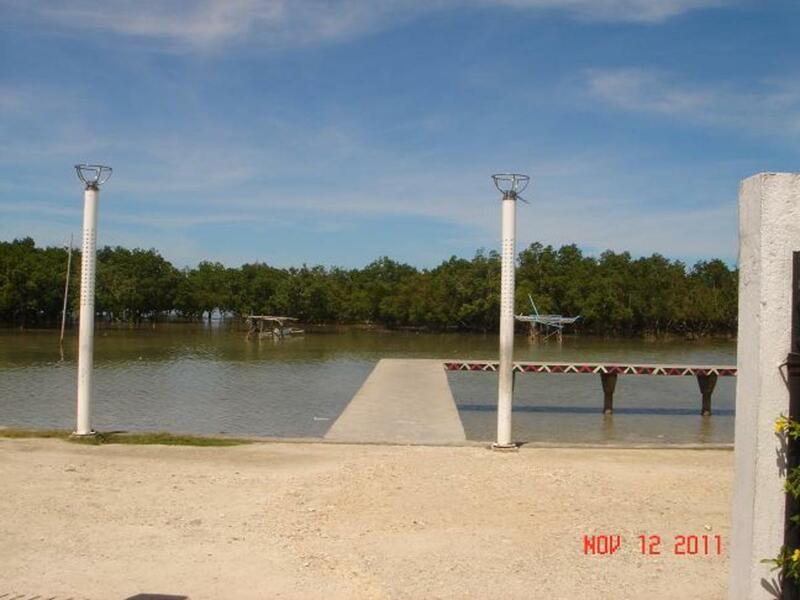 @Chin Chin - I have never been to Bantayan Island but we are planning a trip there sometime late this year. I have visited Cebu specifically Bantayan Island a long time ago. I did not have the opportunity to visit any other place including the Lapu-lapu shrine. Well, maybe the next time I have the chance to visit Cebu. What a great hub,thanks for sharing; I thoroughly enjoyed and have to vote up up and away. Thanks for highlighting such an important Filipino shrine. Sadly, LapuLapu remains unknown outside the Philippines. Maybe this hub will help publicize him. Voting this Up and Interesting.